As much as higher resolutions might look good in cinematic games, if you’re playing fast-paced or competitive titles, higher refresh rates can have a bigger impact on your gaming experience. It makes everything smoother and improves input lag, making your games look better and you a better gamer in turn. If you have a fast gaming monitor standing by and need some hardware to power it, here’s a high-refresh rate gaming PC build for under $1,000 that will help pump more frames to your display quicker than ever before. If you’re a little unsure on the idea of building a PC yourself, don’t fret. It’s easier than you might think, and our handy guides can help walk you through the process every step of the way. We’ll go into more detail about the different hardware choices we’ve made below, but here’s a quick summary of the parts we’ve picked. Note: All of the products listed below are purchasable from Amazon and were found on the site as part of our research. It’s worth double checking their cost before you commit to buying as they do change regularly. Unfortunately, they also quickly sell out. If you don’t see an item in the module below, just click through the link below each component for the Amazon listing, as they often do come back in stock. Although not included in this budget or guide, if you haven’t bought one already, you’ll also need a high-refresh rate monitor. These are our favorites. This system features a combination of powerful mid-range components and cost-saving-measures where we can make them. The case, PSU, and cooler are all serviceable, solid choices, but they’re nothing fancy. The CPU and graphics card, on the other hand, are fantastically capable choices that when combined will deliver amazing visuals from indies right through to AAAs. That said, this isn’t a $3,000+ gaming PC. Concessions will need to be made in the name of frame rates. If you’re trying to hit 120 FPS in esports games like CS:GO, Rocket League, or DotA 2, then you’ll be able to run them at maximum or near-maximum settings and still achieve such frame rates. 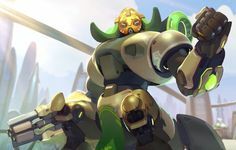 If you’re trying to take full advantage of your 240Hz gaming monitor in Overwatch though, you’ll probably need to lower some settings. A decent CPU is a must if you’re trying to take full advantage of a high refresh-rate monitor — you don’t want it to bottleneck your graphics card. 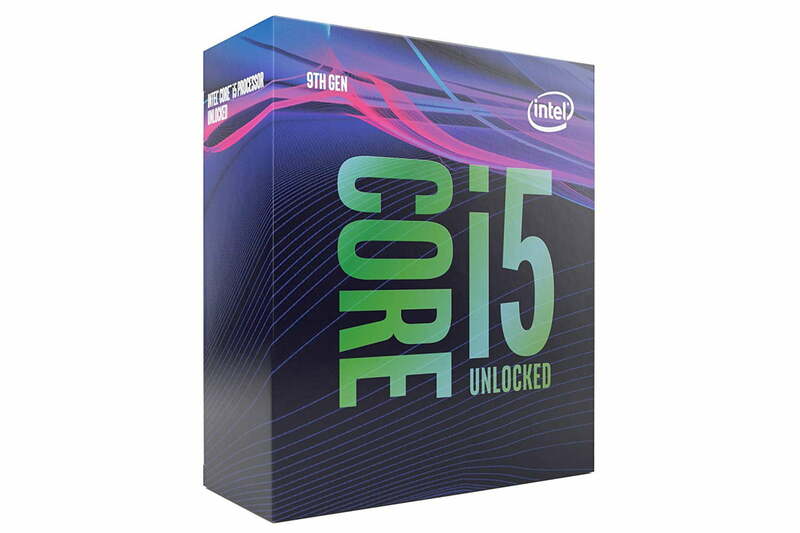 The Core i5 9600K is a fantastic option for our build offering six cores and the ability to hit 4.6GHz on the best of them when needed. 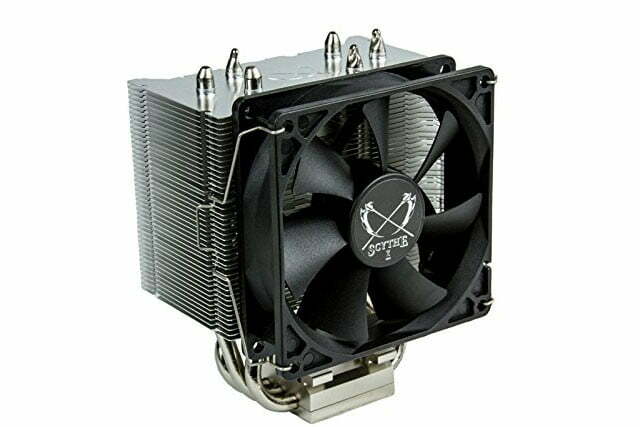 It has the ability to overclock, so if you want to take it beyond its stock speeds you can do. It’s still fantastic right out of the box, though, if that’s not something you’re interested in. The only downside is it doesn’t come with a cooler like some of Intel’s weaker chips, but we’ve found an affordable solution which you’ll read more about below. You could opt for an AMD Ryzen 2700 at this sort of price point, but for the kind of build we’re putting together, the 9600K should easily outstrip it in most games. CPU coolers can range from the small and loud to the huge and quiet, but we want something in between. We’re making a micro-ATX system so our cooler can’t be too big and it’s got to fit into our budget. The Scythe Byakko might not win any awards for style or performance, but for its relatively diminutive footprint it delivers excellent cooling and does so for a fraction of the cost of the bigger options out there. A microATX board is a good way to save space with your high-refresh rate gaming PC and to save a little money too. 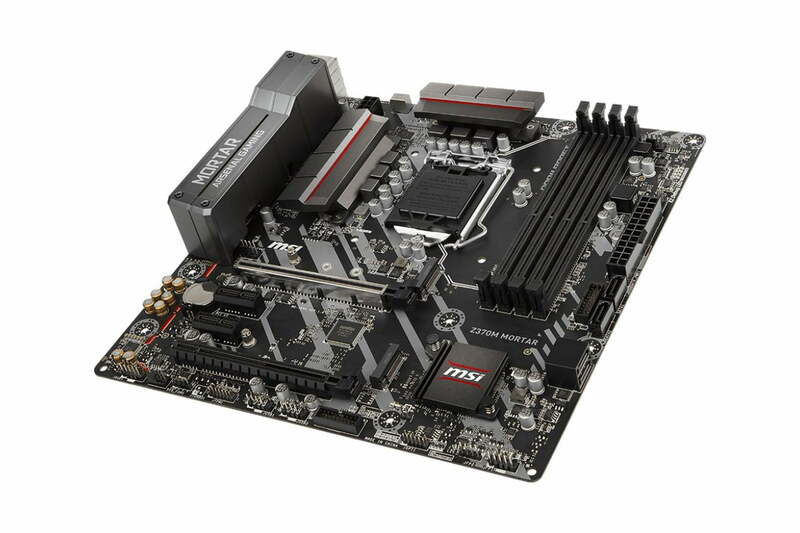 To give us some basic overclocking options in a compact form factor, we went with this great mATX Z370M Mortar board from MSI. It has good onboard cooling for various components, looks good, and even offers MSI’s armor protection for the first PCIExpress x16 slot which helps prevent GPU sagging. Note: This board may require a BIOS update to support the new ninth-generation CPU we’re opting for with this build. Although we might opt for the fabled 1660 Ti if it turns out to be a real GPU, for now, one of the best mid-range cards available is the RTX 2060. A GTX 1070 is about the minimum we’d recommended for a high-refresh rate gaming PC and the 2060 offers 1070 Ti-like performance, so it’s an excellent candidate for our build. 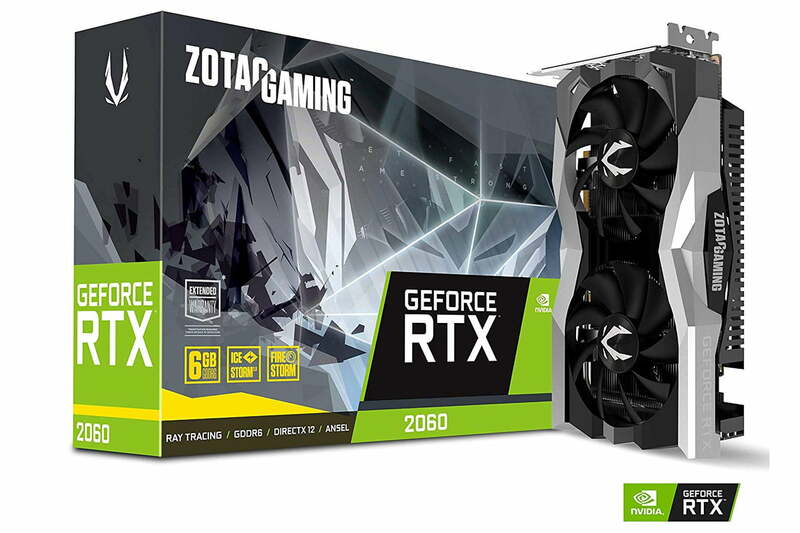 This Zotac RTX 2060 Twin Fan edition features an enhanced cooler and a boost clock that matches Nvidia’s Founders Edition. 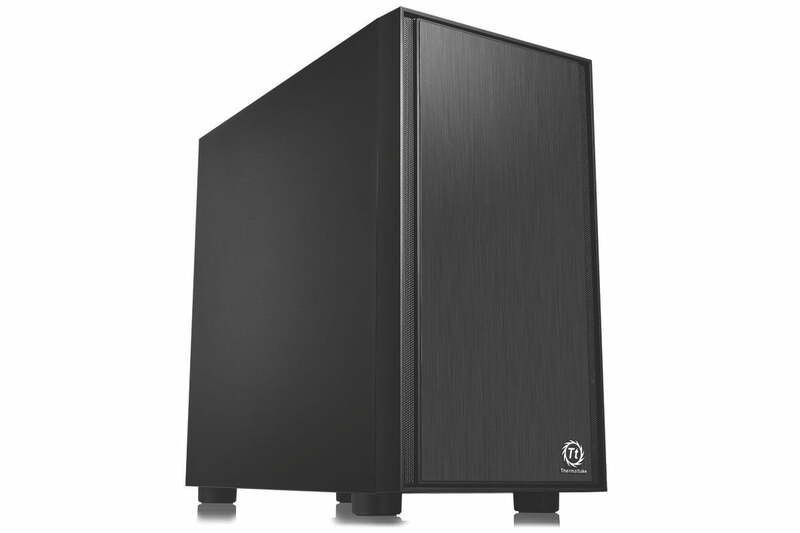 It’s also quite compact, which is perfect for our mATX build. There are slightly faster RTX 2060s out there if you want to spend a little more, but this one fits best within our budget. 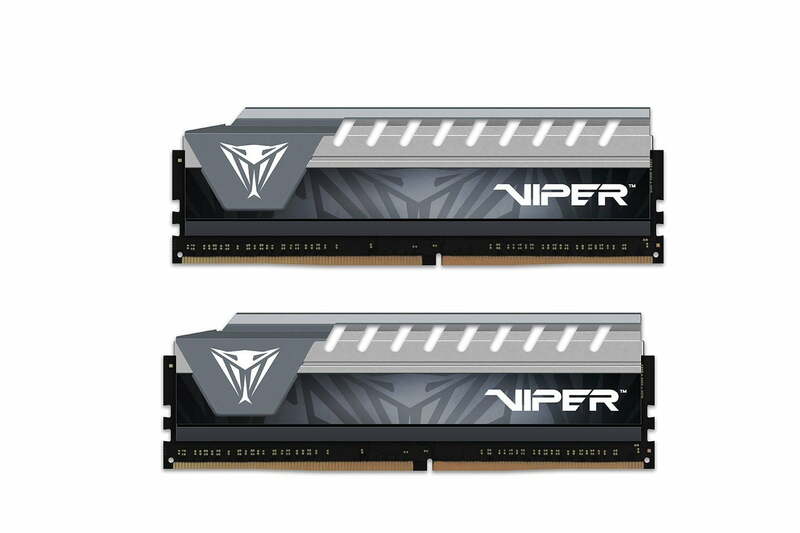 You could probably get away with 8GB of RAM for this rig (after all, it’s more than enough for most) and you could save a little by doing so, but 16GB makes for a more future-proofed system that with our chosen components should keep your frame rates high for years to come. You could save a few dollars while maintaining 16GB if you opted for a single stick too, as it won’t have much of an effect on gaming, but overall system responsiveness should improve in dual-channel mode by a small margin. We went with a 2,666MHz kit which isn’t super fast, but it should give you some headroom for basic overclocking if you like. You may see some modest performance improvements with 3,000MHz RAM — you’ll just need to pay a little more for it. Wondering what all these terms are? Here’s our breakdown of everything you need to know about RAM. 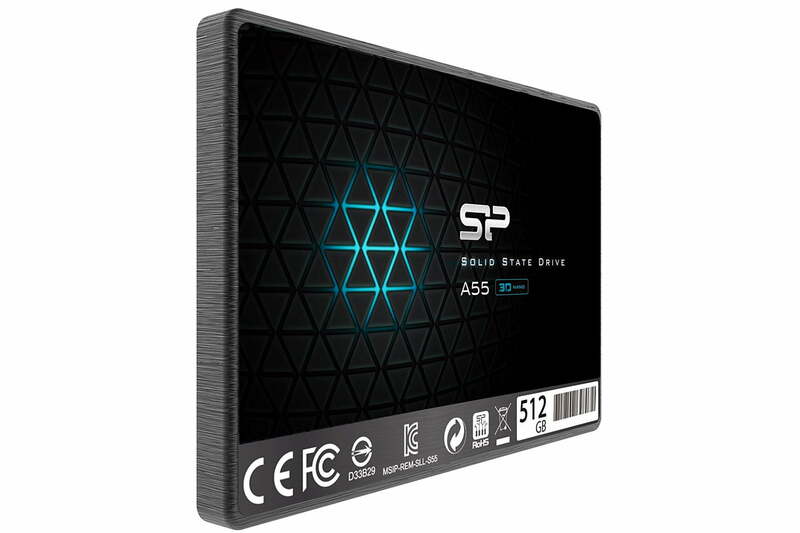 Although you could mix and match SSDs and HDDs to give you a fast boot drive and an expansive storage drive, we feel like a 500GB SSD is a good starting off point and gives you plenty of room to install your games on. You’ll probably want to add more storage in the future and there are definitely faster and better drives out there, but to keep costs down, this is a great starting point. 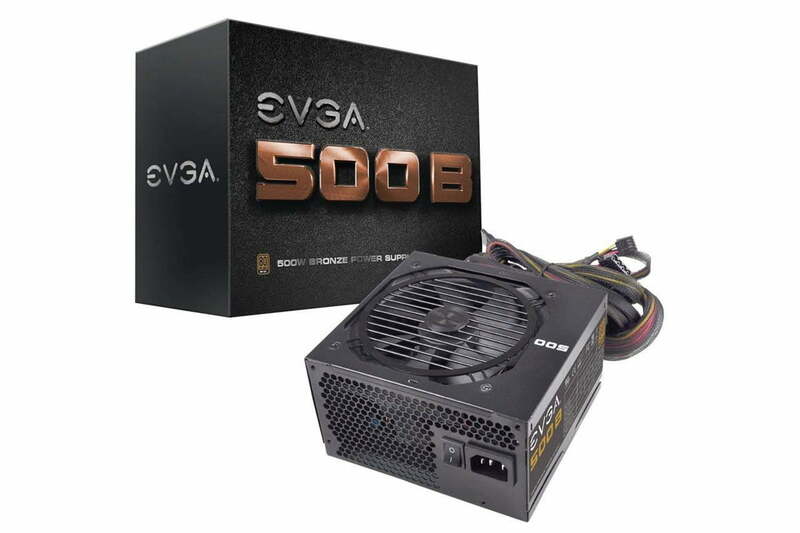 EVGA produces some fantastic entry-level PSUs and that quality is more important than just about anything when it comes to buying a PSU. Although there are more powerful PSUs at this price point, we wouldn’t trust most of them to look after your components and 500-watt should be more than enough for the build we’ve put together. If you want to go for 600-watt or more for a little more headroom there are units out there, but we’d urge you to spend more too. 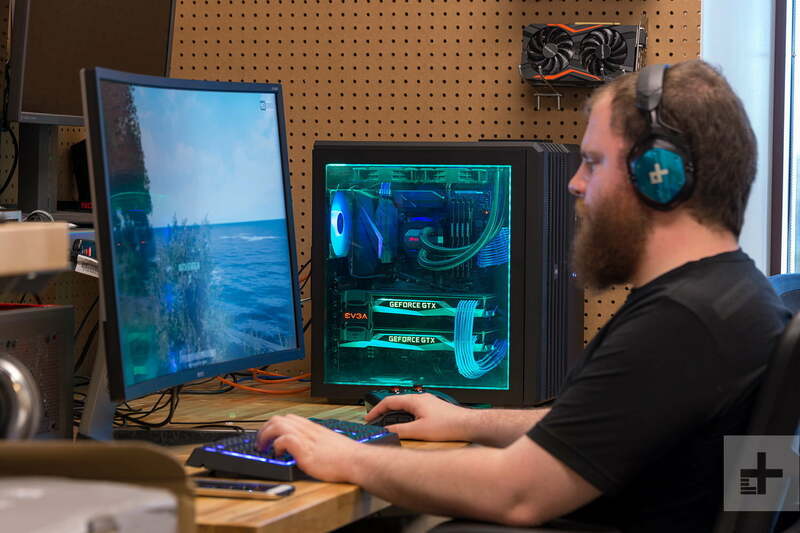 Getting a good case for less than $50 isn’t easy, but Thermaltake has managed to create something that looks good, has chambers for better overall system cooling, space for expansive cooling options, and a great selection of front ports. We’d suggest buying a second fan for air intakes at some point in the future but we just couldn’t squeeze one into our budget. You should be alright in the near future, but a little extra airflow rarely hurts.